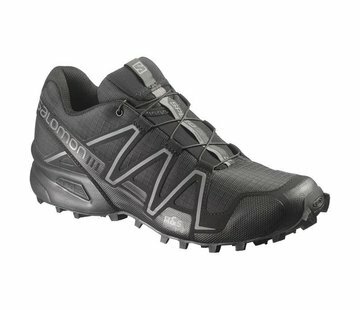 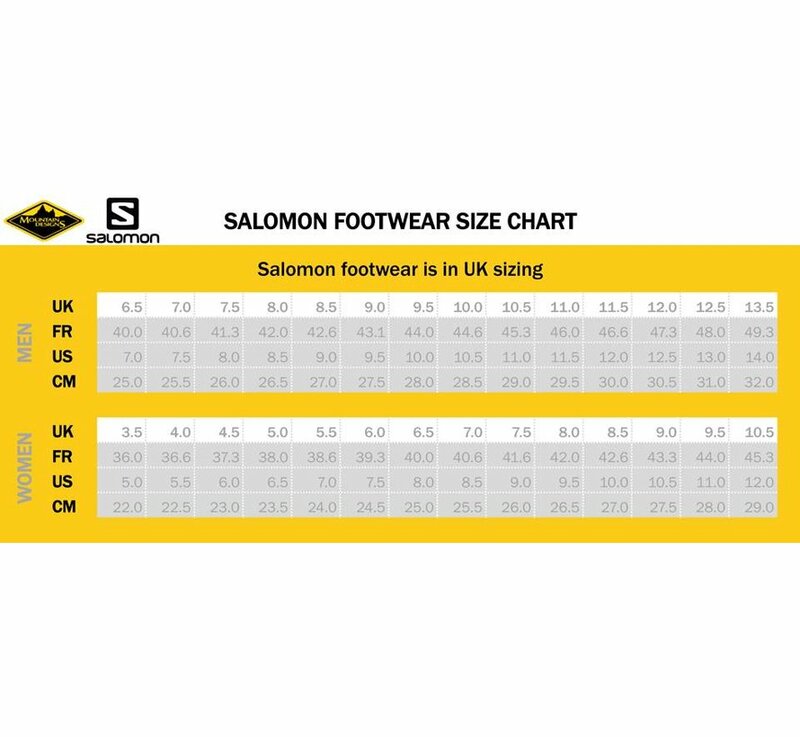 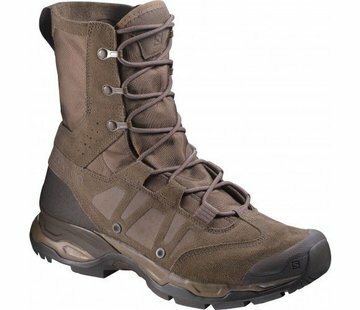 Salomon XA Forces MID GTX (Black). 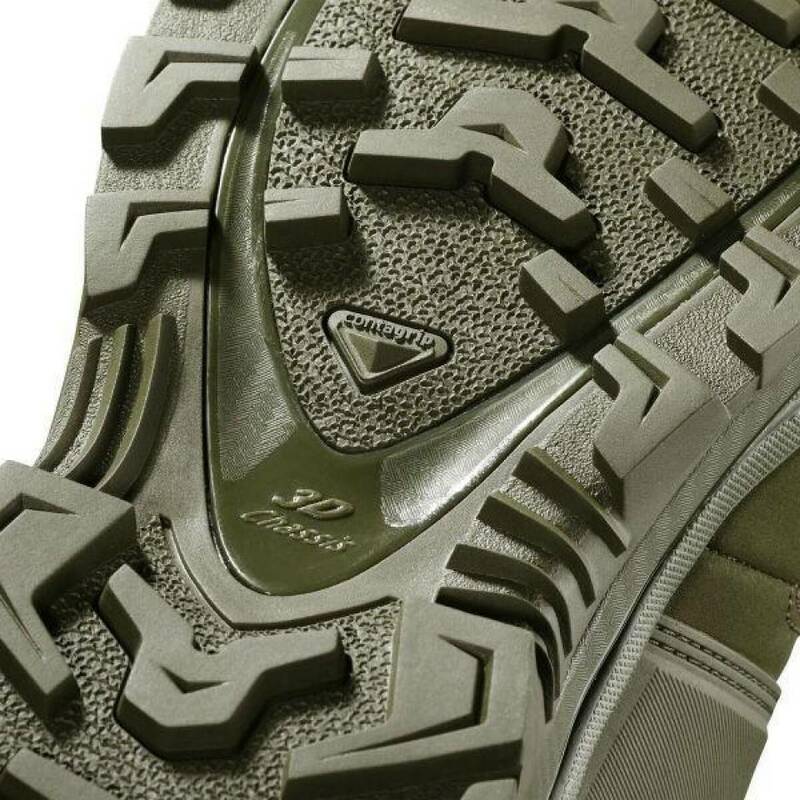 Mid height and, fully waterproof with a GORE-TEX® membrane, the XA FORCES MID GTX® lets you focus on the mission, not your feet. 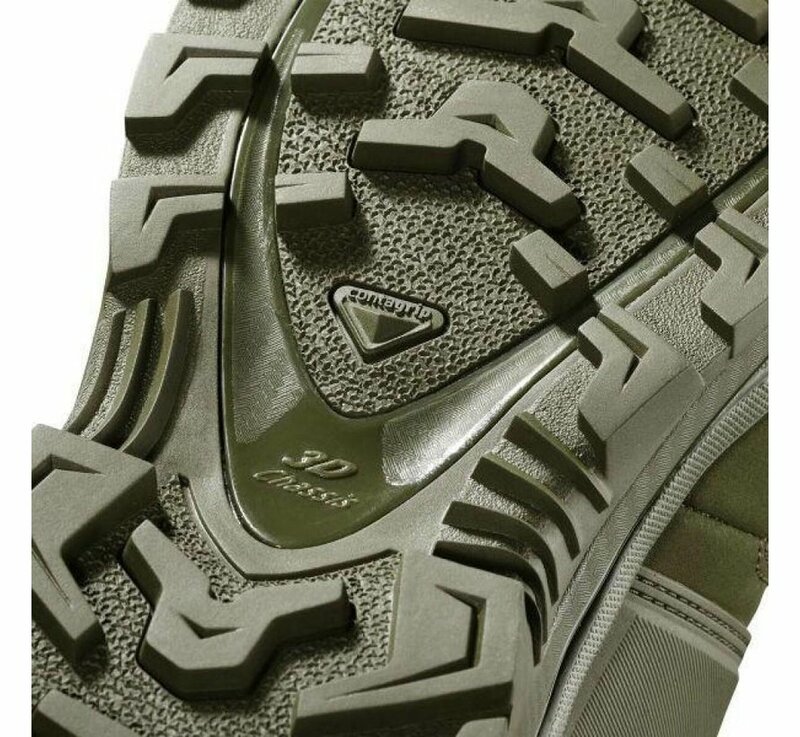 This bad weather assault boot provides ankle protection, underfoot stiffness, and fast, comfortable lacing system for great fit.